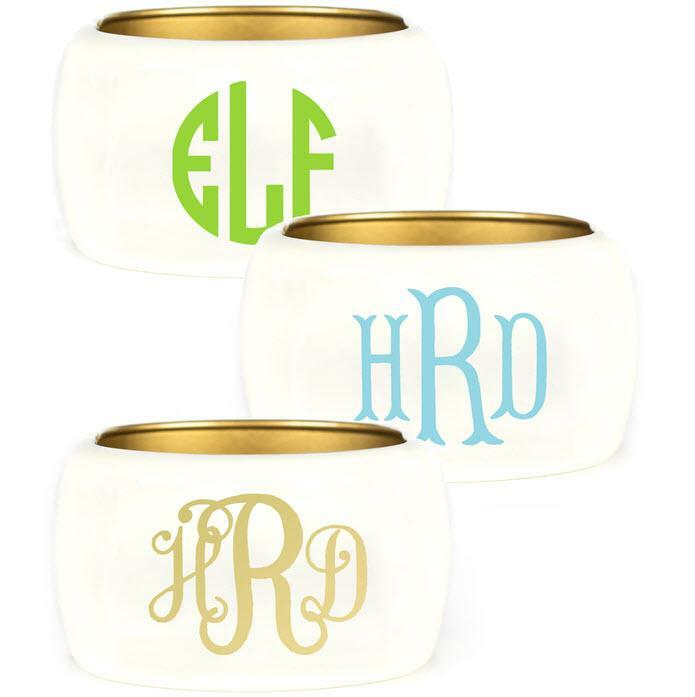 These fun cuffs will add the perfect pop of color to your arm. 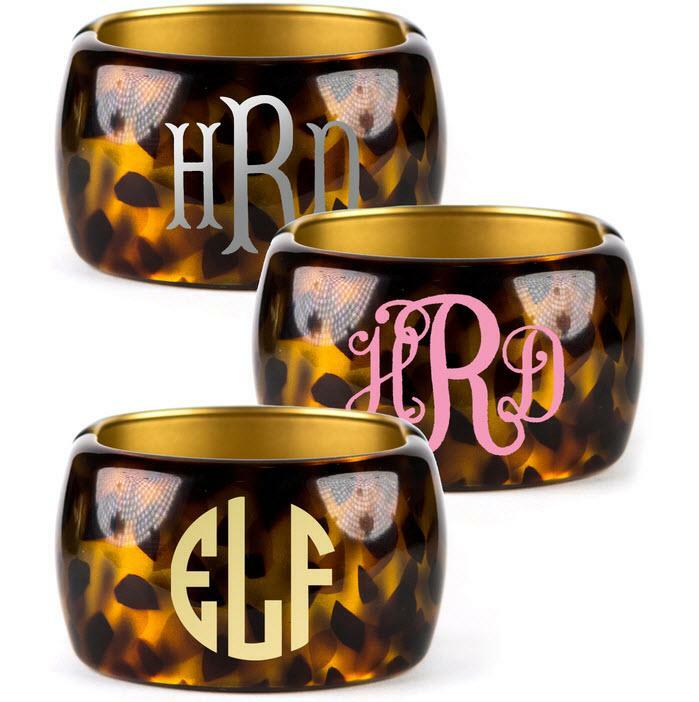 They also have a personal touch with your monogram in your choice of font and color. 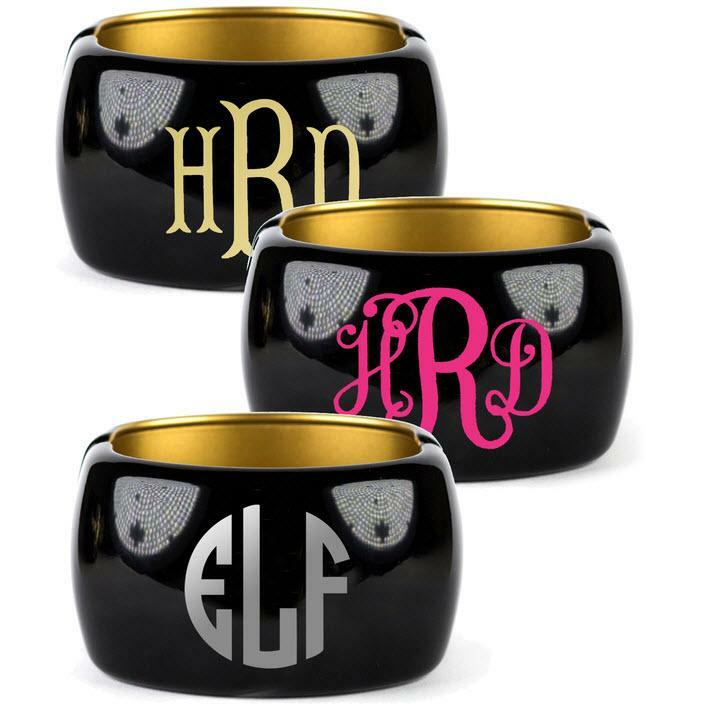 Please select a color for your cuff.